It’s an emergency! Astronauts Jemima and Little Ted have run out of honey at the space station! 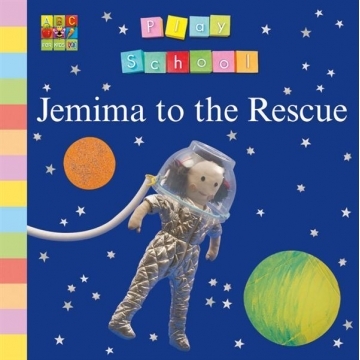 Can Jemima save the day? Illustrated with full colour photographs of the Play School toys and specially made props.